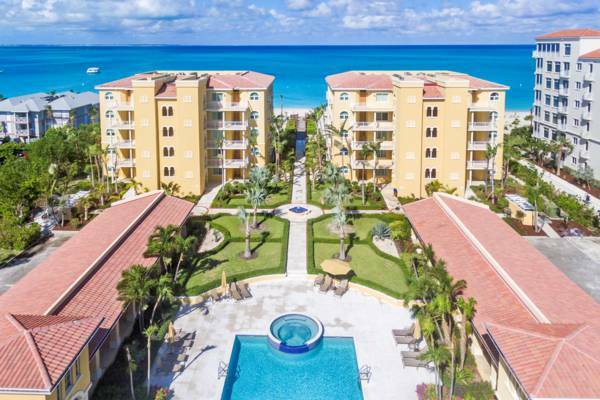 The Tuscany Resort on Grace Bay Beach. The luxurious Tuscany Resort is found on the tranquil eastern side of Grace Bay Beach. This retreat offers one, two, and three bedroom accommodations, and expansive pool, and a spectacular beachfront location. The swimming pool and grounds at the Tuscany Resort.